Please plan to arrive 10-15 minutes before your class to fill out a waiver. FitReserve members can attend BRICK classes up to 6 times per billing cycle. 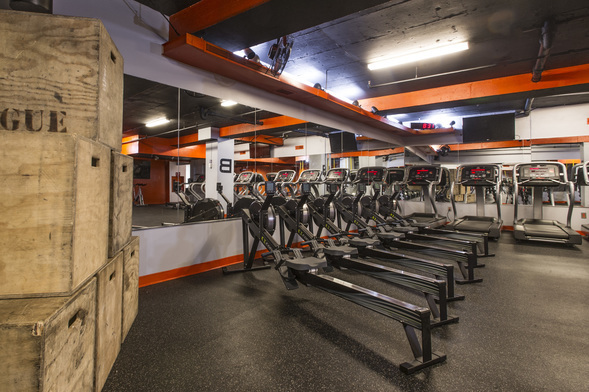 Located in the heart of Downtown/Financial District Boston, Brick Boston is Boston's largest CrossFit gym (21,000 sq ft). Developed specifically for BRICK, B|X was created to give any one a workout that is both easy-to-start and incredibly challenging. High-energy and high-intensity, B|X classes are held in a supportive group setting. Each class features a series of stations that highlight different movements, and just like CrossFit the sessions are always different.